Tele Taxi – is a television of Tele Taxi Group. Tele Taxi is a musical channel which will thrill you with its best music. 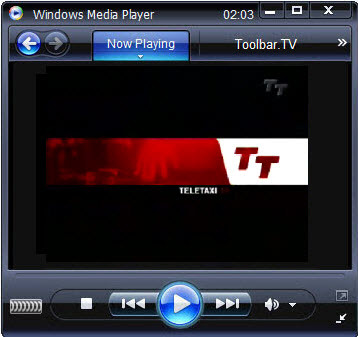 Tele Taxi is of type PAL and DVB-T(simulcast). The music is mostly Spanish and includes informative and entertaining programs as Anem x Feina, Kitchen of Mercats, Formula TT, Double-T.
Channel 4 – Local TV from San Juan. Discussion programs and in depth documentaries touch upon political and social issues. Our goal is to make television a useful tool to inform with objectivity, equity and to form healthy entertain. We are working to achieve a television committed to change that society demands. We know it is a great challenge, and it is worth. CNN Plus – CNN+ is a Spanish 24-hour television news channel launched in 1999 by Sogecable and Turner Broadcasting, a unit of Time Warner. 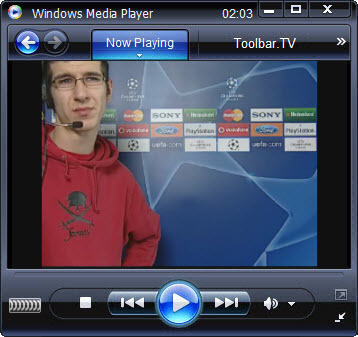 The channel is based in Spain. 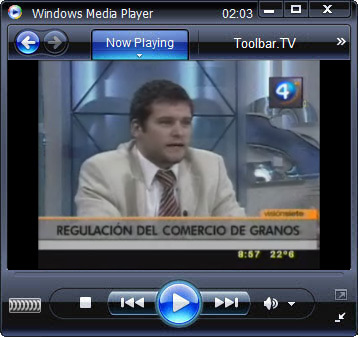 Canal 24 Horas – 24 Hour Channel is TVE’s 24-hour news channel. 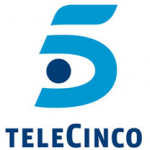 Having launched on September 15, 1997, it is Spain’s first news and information channel. Since January 27, 1999, it competes with privately owned CNN Plus. The channel produces news output and factual programmes for TVE1, TVE2 and TVE Internacional, and simulcasts most domestic news programmes aired on TVE1. Will be one of the stars of DTT. Everything that happens in Spain and the World counted live, continuously, 24 hours a day. The Canal 24 Horas was the first television channel of continuous information which became operational in our country. The signal from the Canal 24 Horas can tune via satellite in America, Europe and North Africa.Its international news broadcast simultaneously through the international channel TVE, which is also in Asia and Oceania. It is also the first channel which adopted digital technology, both under development and in the issuance of its contents. Now delivered by the DTT open for Spain.